The Chinese men's Table Tennis squad have returned home after completing a gold medal double at Rio 2016, and they were greeted in style as Beijing Airport was crowded with fans showing their support for the victorious trio of players. 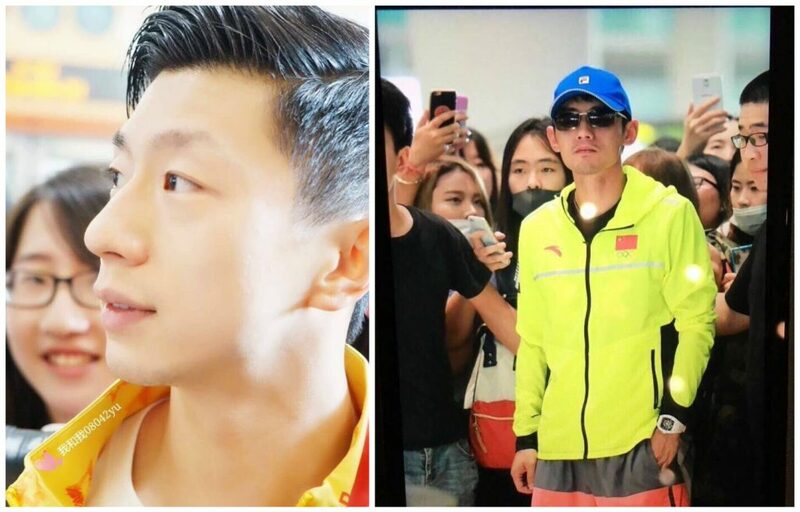 Ma Long, Xu Xin and Zhang Jike were the three players who featured in the gold medal winning men’s squad, and a big contingent of Chinese supporters were delighted to be able see their heroes up close at the airport. Team China saw off an ever improving Japanese side with a 3-1 victory to win their third consecutive gold medal in the Men’s Team event, and the impact of their success has been met with great appreciation from the country. The Men’s Singles title was also defended by China, as Ma Long beat the London 2012 champion Zhang Jike 4-0 to take the gold medal on his Olympic singles debut. 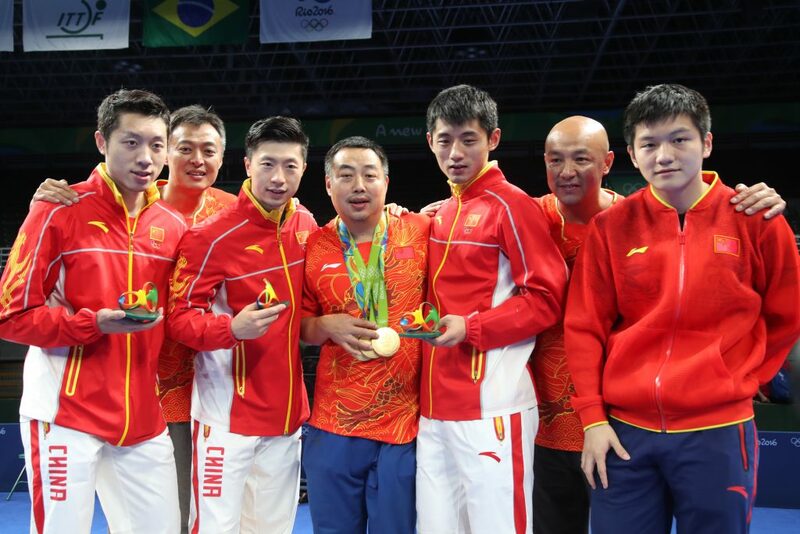 China were cheered on by a great number of fans at Rio 2016, and after the conclusion of the Men’s Team competition Zhang Jike paid homage to his country’s supporters. “I’m very thankful for the Chinese support. It is because of them we have the morale to win again. We feel very proud to represent China and play in the Olympics. I feel very thankful for the people in my hometown in China.” – Zhang Jike.